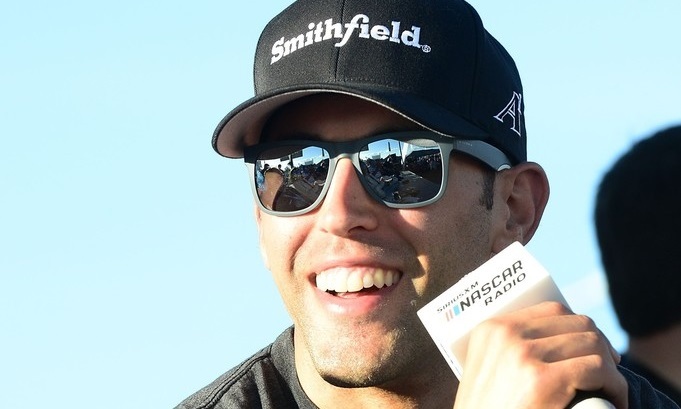 Aric Almirola left Daytona Int’l Speedway on Sunday smiling at the possibilities to come, despite his understandable dejection at narrowly missing out on the victory in the 60th annual Daytona 500. 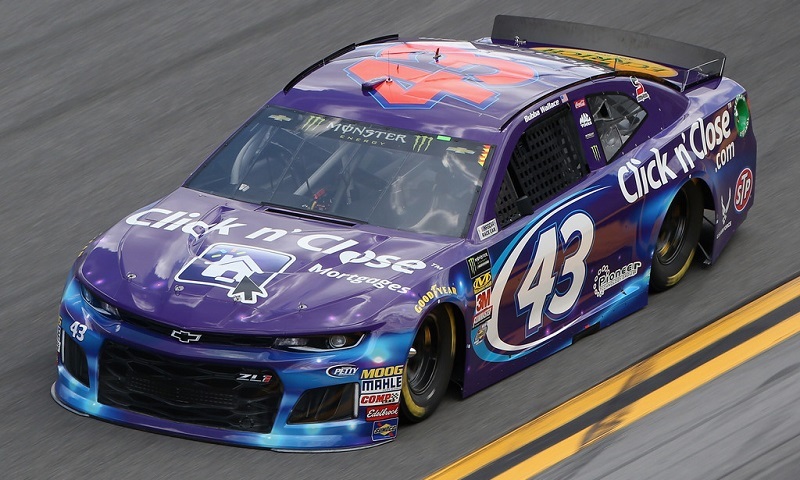 Danica Patrick looked to be a driver that could contend for the win as a dark horse in Sunday’s Daytona 500, but the first half of her career-ending ‘Danica Double’ ended in a heap after a hard mid-race crash. 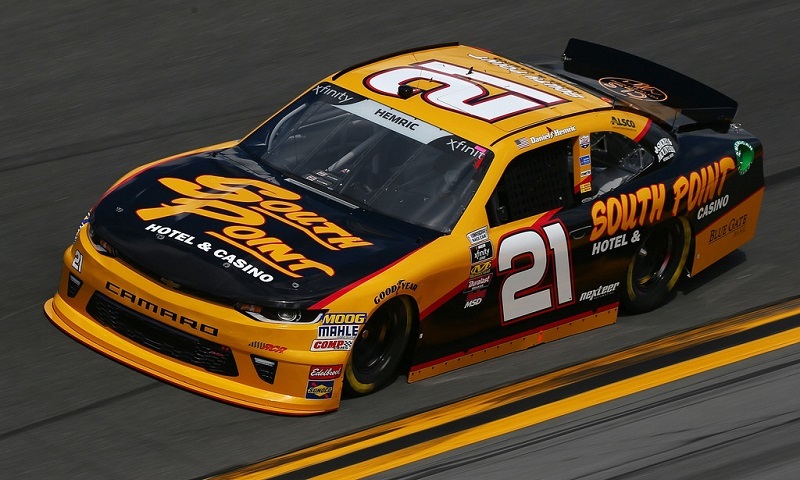 A whole lot of new turned into a whole lot of fun for Kaz Grala on Saturday during the NASCAR XFINITY Series season-opener at Daytona Int’l Speedway. 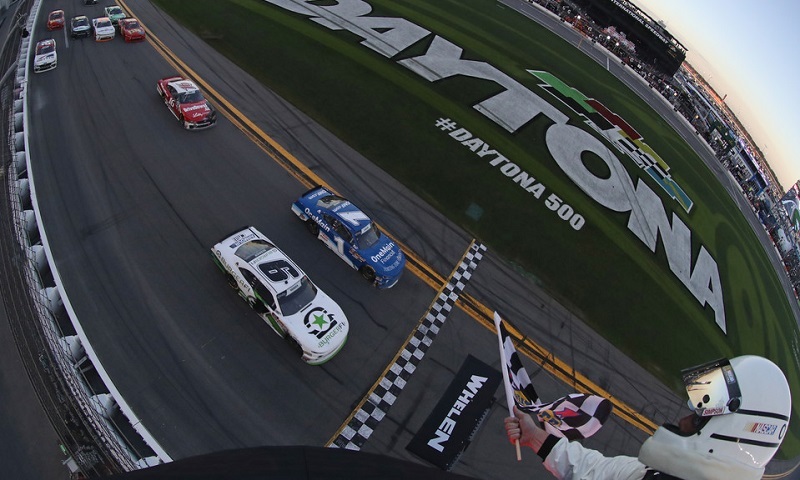 Tyler Reddick had to wait more than three hours for the finish of Saturday’s PowerShares QQQ 300 at Daytona Int’l Speedway, but for the 22-year-old California native, the end result was certainly worth the wait. 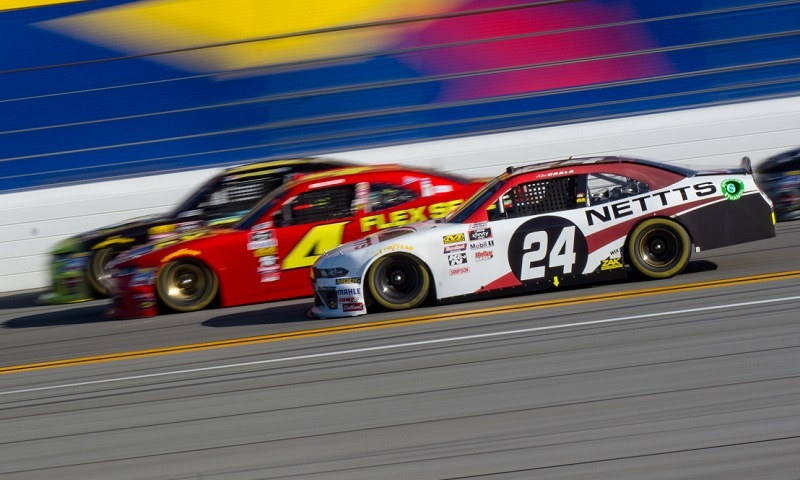 Chase Elliott finally broke Kyle Larson’s stranglehold on the PowerShares QQQ 300, taking the lead late in the second stage and going on to record his first NASCAR XFINITY Series stage win. 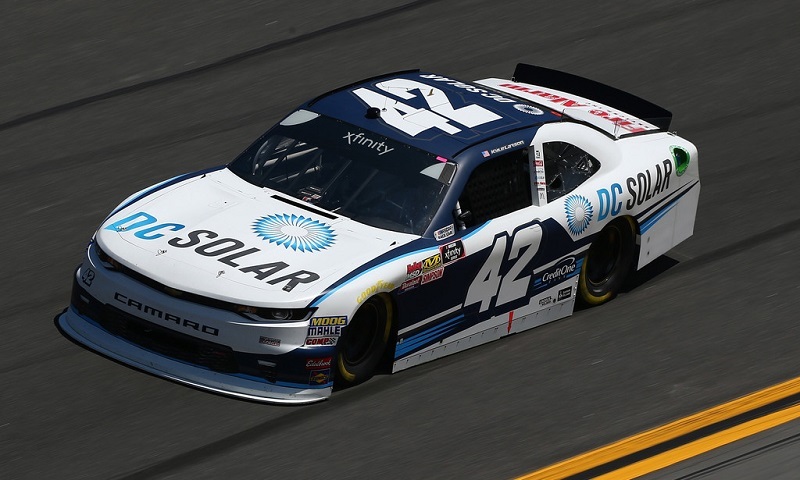 Outside polesitter Kyle Larson dominated the first stage of Saturday’s PowerShares QQQ 300 at Daytona Int’l Speedway, leading 23 of the first 30 laps in the NASCAR XFINITY Series season-opener. 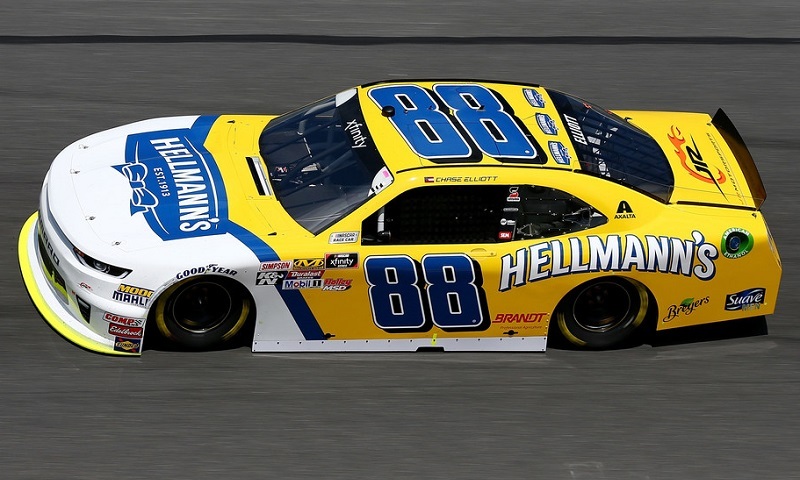 The new Chevrolet Camaro ZL1 continued its auspicious debut by dominating Saturday’s final practice session for the 60th annual Daytona 500, taking five of the top six spots on the speed charts. 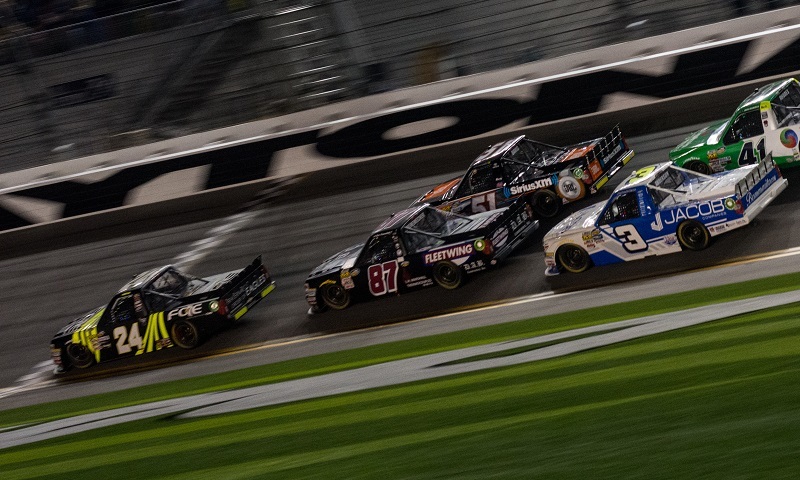 Finishing second behind GMS Racing teammate Johnny Sauter certainly wasn’t what Justin Haley came to Daytona Int’l Speedway to do, but after a chaotic NextEra Energy Resources 250, it was a well-received strong run to open his season. 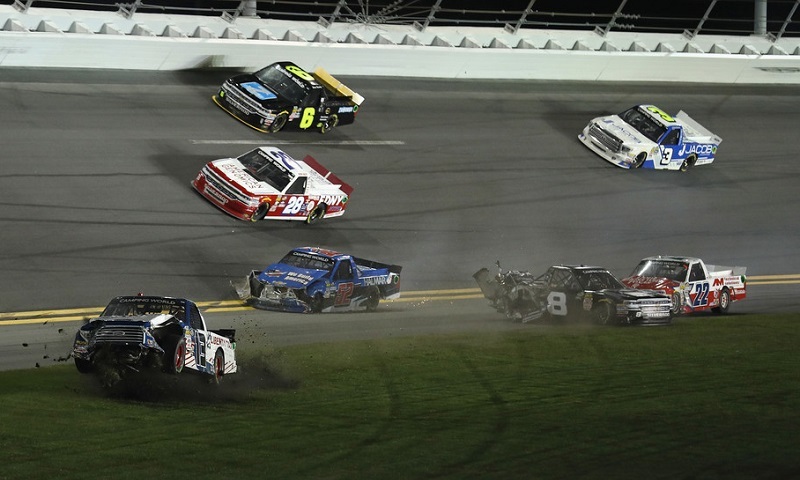 It may have taken three-quarters of the race to strike, but the calamity bug finally bit Friday night’s NASCAR Camping World Truck Series season-opener at Daytona Int’l Speedway. 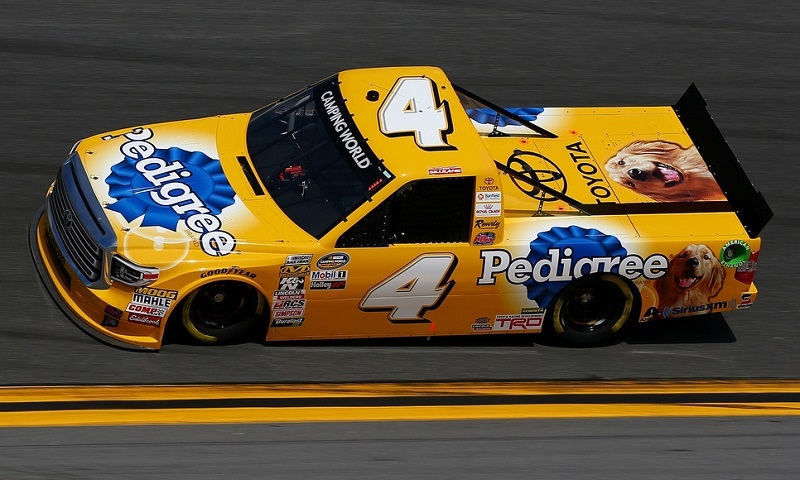 David Gilliland started up front and stayed there Friday night at Daytona Int’l Speedway, winning the opening stage of the NextEra Energy Resources 250 from the pole in Kyle Busch Motorsports’ potent No. 4 Toyota. 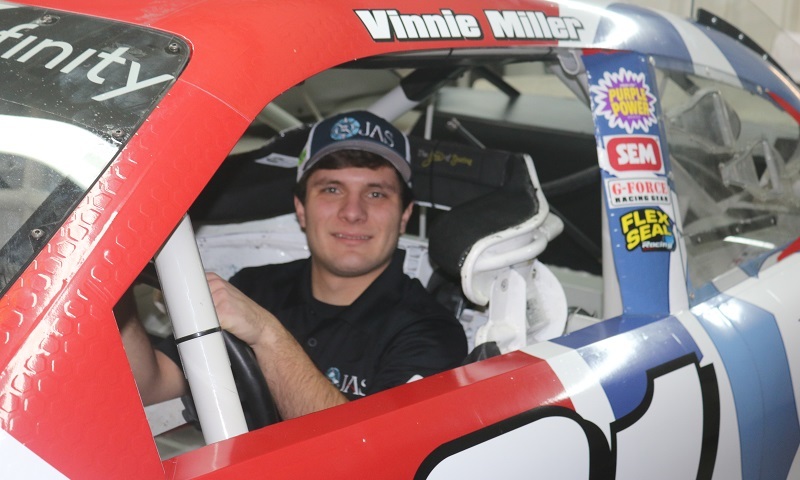 A kid from Michigan meets a team from South Carolina to accomplish their racing dreams.